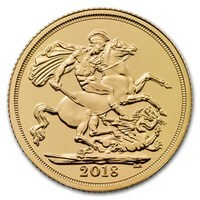 The Gold Sovereign Coins are one of the oldest mints available on Gold Avenue and in the world. They are even older than their sister coins, Britannia Gold Coins, also from the Royal Mint. 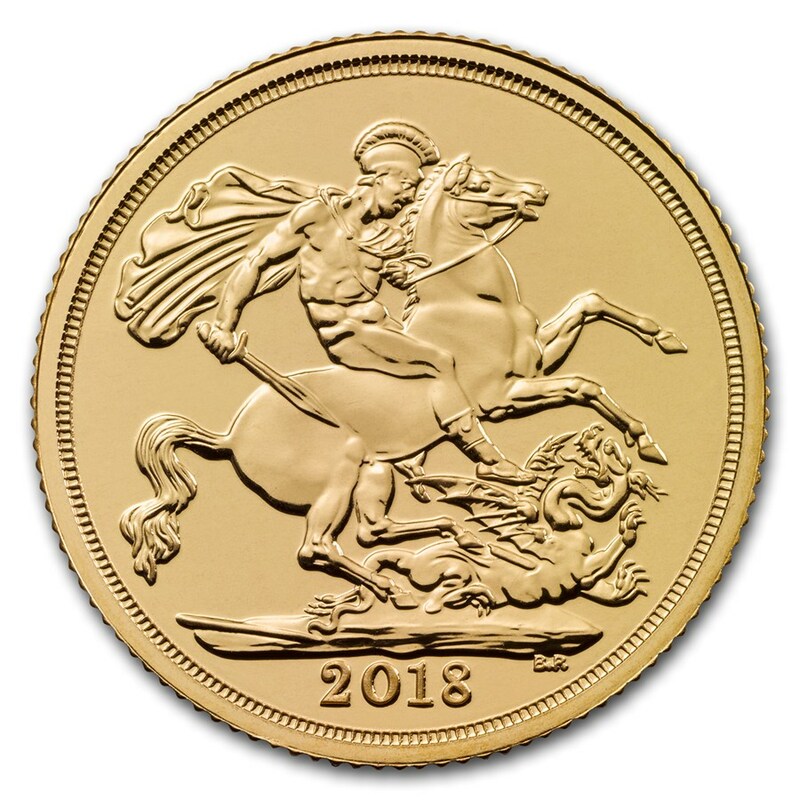 With two such popular coins available on the international market, it is evident that the Royal Mint has a long and proud history of producing coins and bars. At Gold Avenue, we are very proud to sell these coins. They come in a variety of sizes, which means that they will suit any investor, even those on a more modest budget.